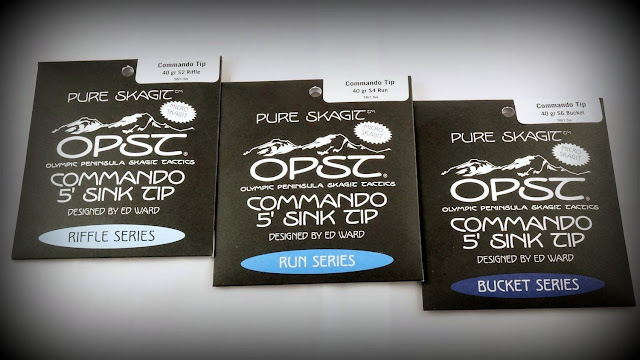 Olympic Peninsula Skagit Tactics takes Commando heads to the next level. For many of us trout spey, single hand rod enthusiast, we struggled with the loop to loop head to running line connection. It interferes with our ability to cast short, strip short and haul line on our single handed spey cast. Commando Smooth Starts with the famous Commando Head and seamlessly integrates it with thin (0.025") Running / Shooting line. 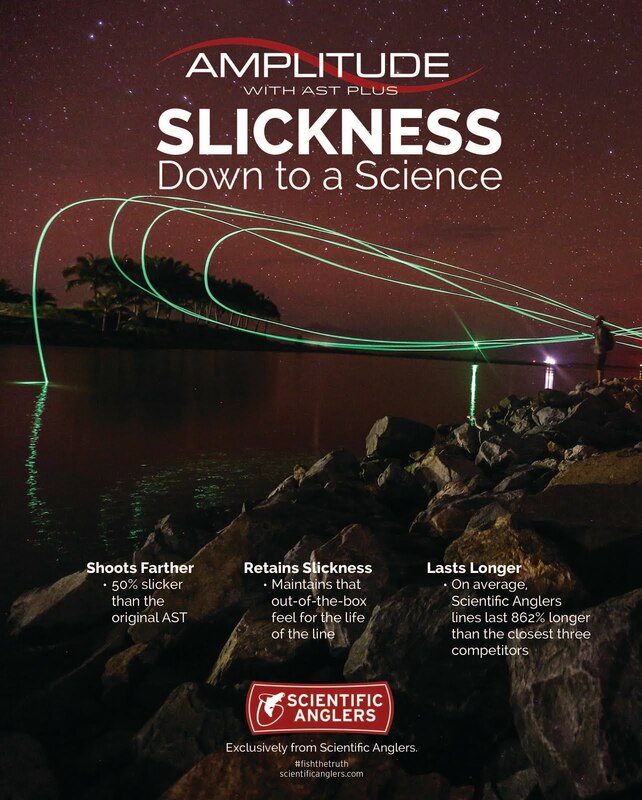 The result is a Skagit System that gives anglers the freedom to strip, cast short, double haul without the bump of a loop to loop connection between head and running line. 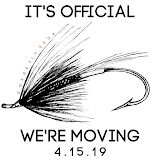 Most applications for Commando Smooth will be Single Hand Skagit tactics, light Switch Rods and Micro Spey, Trout Spey rods. Finding the right sink tips for these small rod applications has never been easier. OPST gives us Micro Tips in 5 foot, 7.5 foot, and 10 foot configurations. Now we have the ability to fine tune a particular rod to a particular fishing situation. No more cutting and crafting specialized tips. Generally the 5 foot Micro Tips work great on the smallest single hand rods from 7'6" 3 weights to 8'6" 5 weights. The 7.5 foot Micro Tips are ideal for 8'6" 5 weights to 10' 7 weights. The 10 foot Micro Tips really tune you micro trout spey game in perfectly and are the go to steelhead switch rod tips. 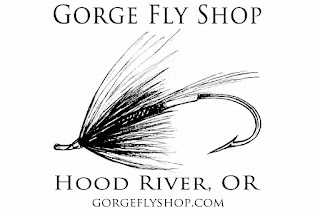 Find Olympic Peninsula Skagit Tactics at "The Gorge"